Enonic XP uses the fast and powerful Elasticsearch as its search function. 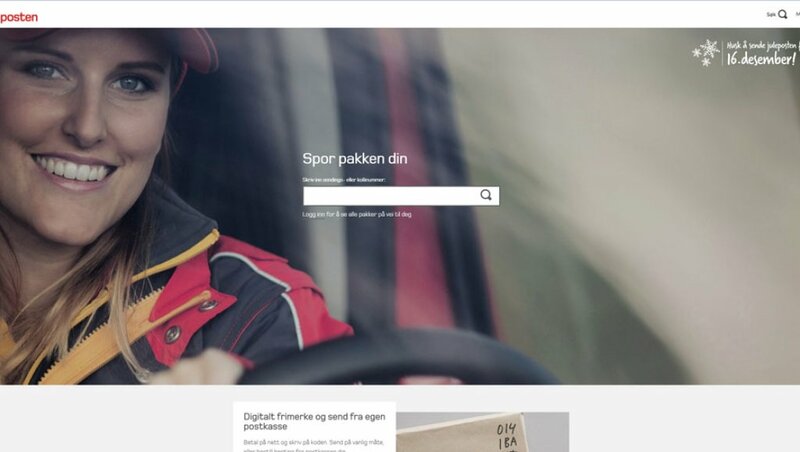 See how Norway Post utilised the search functionality on their new website. 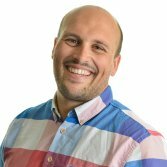 In 2014 Norway Post had a website that wasn’t fully responsive and was expanding in content, making it hard for customers to find what they needed in a world of multiple brands, countless products, and several employee intranets. A redesign project was initiated for better user experience (UX), a simpler structure and to help visitors solving tasks more efficiently. Enonic XP was the chosen web platform for Norway Post, and with it came a search engine called Elasticsearch. Norway Post wanted to empower their users and customers with one complete search function that covered web content, files, Norwegian addresses, post offices and postal codes. However, the data for all these elements resided in different systems. Around two million postal codes and addresses were located in one database, while post offices were in a separate system with a solution to show the offices with connected maps and info. Adding to all of this was the editorial web content. Norway Post had a goal to present the results in one single search, with relevance scoring across all types of content (e.g. connecting post offices to given postal codes). 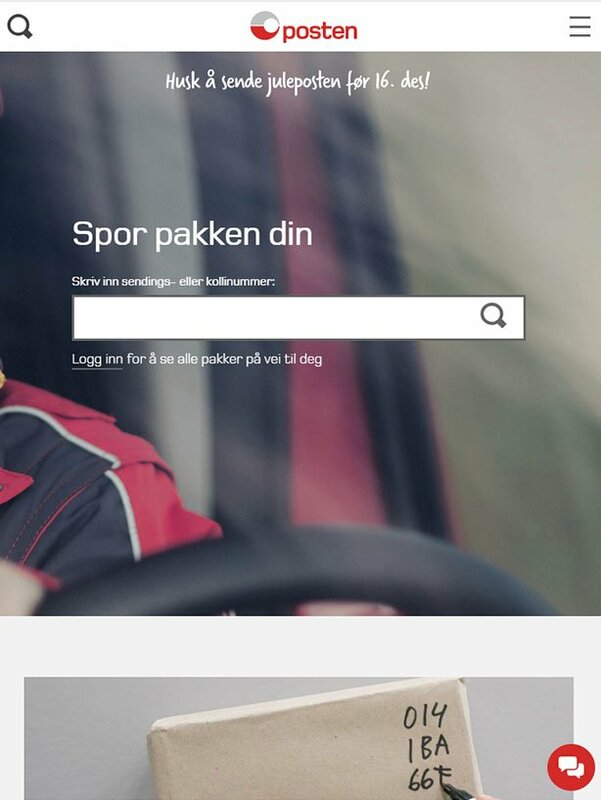 Norway Post also had a focus on accessibility and a faster search. A challenge here was that several existing solutions handled the searches—resulting in more hosting, worse UX, and sluggish performance. To address the complex challenge facing Norway Post, Enonic implemented facets, or navigation categories, for each data type—i.e. web content, post offices, postal codes and addresses. All external content was set to be imported periodically into separate databases (also called repositories) in Enonic XP. The databases were separated to ensure that data was kept clean and not mixed—e.g. clearly separating editorial content and addresses. But in contrast to the previous solution, these databases were located in the same platform powered by one single search engine, ensuring fast delivery. The search for “Oslo” delivers several content types in the result, ranging from post offices and addresses to editorial content—all in one place. Furthermore, the search results were sorted by relevance across all data. The relevance of the search results is determined by the standard of whatever fits the typed keywords best, and the search is further optimised by boosting titles, keywords, etc. This means that search hits in titles count more than e.g. hits in body text. Norway Post was also concerned about UX and accessibility. Being a major, well-known and well-used organisation made it a matter of great importance for Norway Post to give users with disabilities access to their search and solutions. UX and accessibility were implemented with features like keyboard support, high contrast and larger fonts. Closely linked to user-friendliness is the autocomplete function, which allows instant response when you type in the search field. Example: The search box comes with ready-made shortcuts, involving the most common queries, namely about tracking and sending mail.